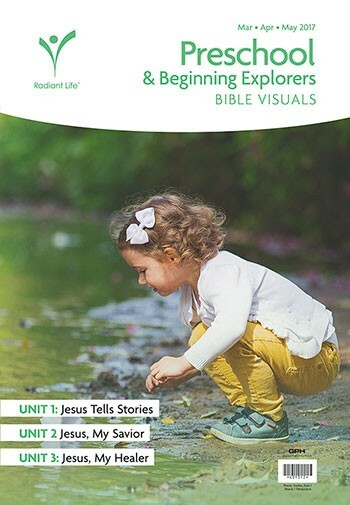 Bring the Bible to life with pictures. 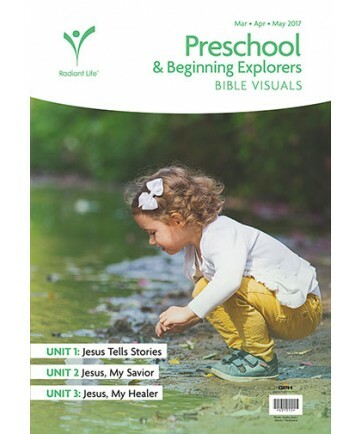 This packet includes 13 sheets of flannel board pictures that illustrate the Bible story. Simply punch out the pictures from the sheet and they’re ready to use. Order one per teacher.